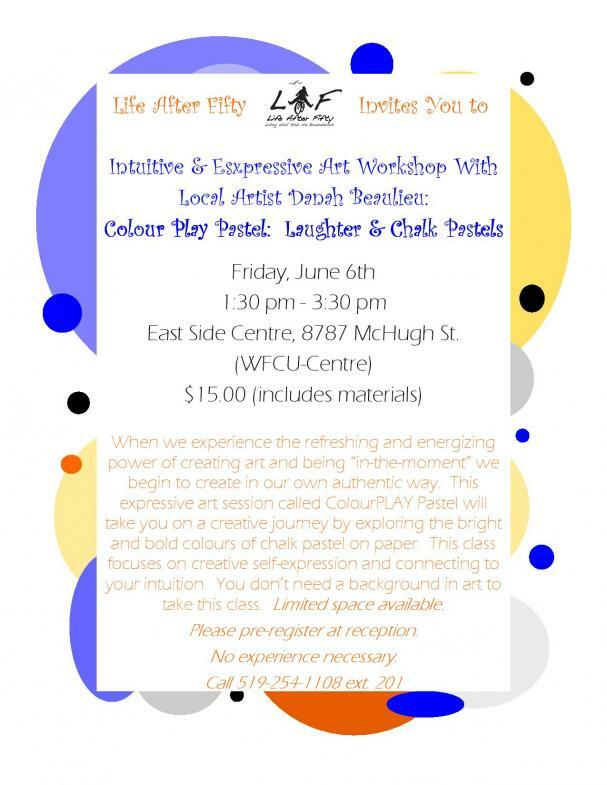 Stop by and see us at the Windsor Public Library, located at 850 Ouellette Ave.
We will be demonstrating the types of crafts and a variety of other projects that are available through workshops at LAF. Location: Windsor Public Library - Ouellette Ave. This seminar will cover the most important features of a new Windows 8 operating system. When we experience the refreshing and energizing power of creating art and being “in-the-moment” we begin to create in our own authentic way. This expressive art session called ColourPLAY Pastel will take you on a creative journey by exploring the bright and bold colours of chalk pastel on paper. This class focuses on creative self-expression and connecting to your intuition. Danah looks forward to seeing you! This class is fun, relaxing and can be healing. It is full of light; it is an opportunity to discover or re-discover your creativity. You don't need a background in art to take this class. Must pre-register by Monday, April 28. Pick the workshop that looks most interesting to you! * Pre-registration is required. For more information please call 519-254-1108. Want to try something new? Learn what Ballroom Dancing is all about in this interactive workshop. No dance experience necessary. Make sure to bring your dancing shoes. Aging skin is beautiful skin. Learn the proper makeup techniques to show off your natural beauty. Have fun, move to the music and receive a great workout... that's what belly dancing is all about. Put a new spin on your fitness regimen and try this energetic class. No dance experience necessary. Are you interested in knowing more about beading and learning to make something at the same time? Join us to make this beautiful bracelet in 30 minutes or less! No beading experience necessary. Attention Boomers, Zoomers and Seniors! 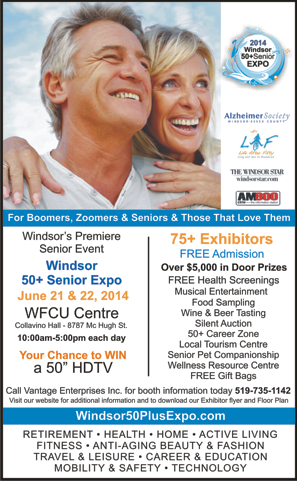 A new community event called the Windsor 50+ Senior Expo is taking place at the WFCU Centre on June 21 & 22, 2014. 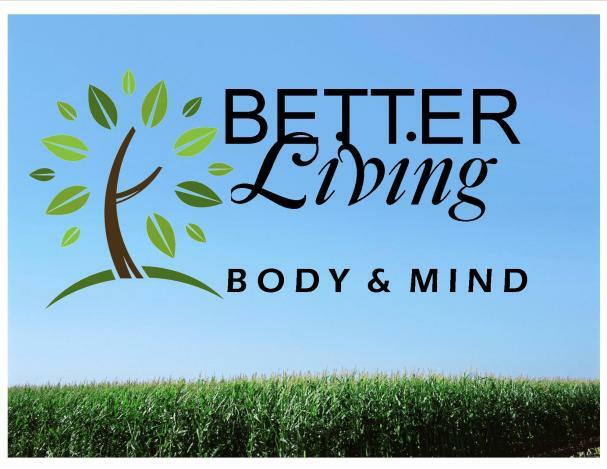 This Expo is a jammed packed weekend of fun and entertainment featuring 75+ Exhibitors with interactive displays showcasing products and services to keep you feeling young, healthy and active. It’s all under one roof…from health, nutrition and fitness to retirement, travel and 50+ lifestyle options. Enjoy great music, food sampling and cooking demonstrations, wine and beer tasting, free health screenings and over $5,000 in door prizes, gift bags contests and giveaways. Additional features include a 50+ Career Zone, "Tour Your City" Tourism Centre, a Health and Wellness Resource Centre and a senior pet companionship and adoption program featuring pets from the Windsor Essex Humane Society. The expo is also a fundraiser with a silent auction supporting the Alzheimer's Society, Life After Fifty and the Retired Seniors Volunteer Program. You will have a chance to WIN a 50” HDTV when you register at the door. Admission is FREE and hours are 10am-5pm each day. Visit our website www.Windsor50PlusExpo.com for additional details.